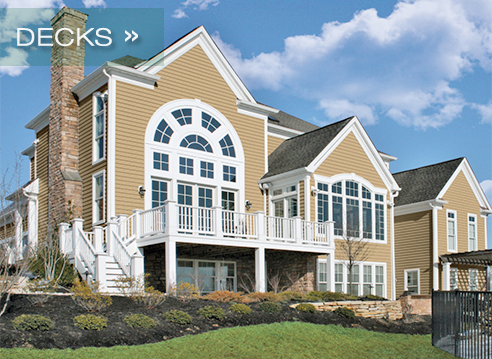 Your Home Exterior Solutions Mansfield MA. Windows, Doors, Roofs & More. 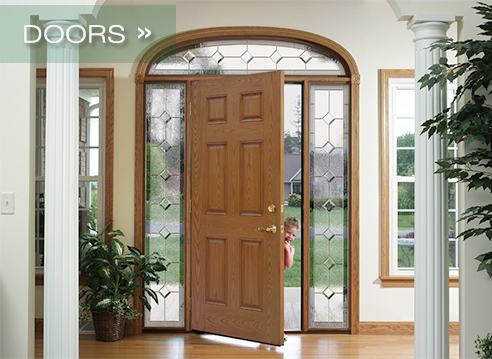 Looking for home improvement experts to help you with your home exterior problems? You are in the right place. Do you need help and professional advice on replacement doors, replacement windows, exterior siding, roofs (standard and architectural), deck design? We have the home improvement solutions because we are creative problem solvers when it comes to installing anything for Your Home Exterior Solutions. Based on more than 30 years experience and located in southern Massachusetts, our foundation of knowledge is second to none. Whether you're right down the road or further away, we offer a free evaluation of your home improvement needs and diagnose any home exterior problems providing a concise, complete Home Energy Fitness Report. Let us help you check it off the list! Are any of these items on your list? 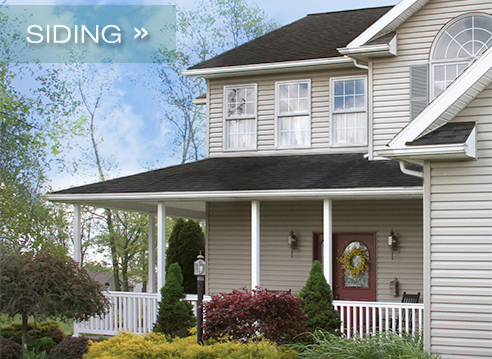 Take advantage of the new home improvement tax credits without going into debt. 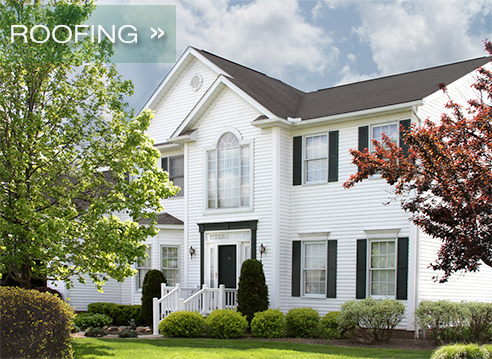 We can show you how to turn your home improvements into a smart investment. Avoid paying high prices for lower quality home improvement products at the big box stores or even worse, the high retail prices at the name brand stores. Avoid "sick home syndrome" because you have pride in your home, which reflects your style, your taste and your concern as a homeowner. We can provide a cure. Find ways to lower your carbon footprint yet at the same time increase the beauty and value of your home—economically. We have the "green" solutions for your home and checking account. How long can you live with the drafty, sticky, foggy windows? 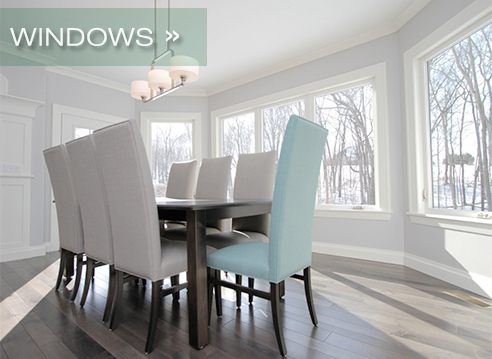 Overcome your fear and take the first step toward improving your home’s looks and efficiency by checking out.our full line of windows and doors and learn about all of the different ways they can be replaced cost effectively.. It doesn’t hurt to ask. We have the answers. Re-painting exteriors vs vinyl siding? Remember, we are Your Home Exterior Solutions people. We can help. Is mold growing in the attic or is your roof losing shingles? Out of control heating bills? We can provide an Air Sealing evaluation with options for solving these dangerous and costly issues. Does your deck need power washing and staining or painting? We do that too. "Thank you again for coming out to our home and helping us out. Your team was terrific and the roof and gutters looks great..., as does the new plywood in that crawl space area. Having that renewed is a huge relief. The peak vents look great and the air flow will be very helpful. I will be telling my neighbors what s great job you did and in time I hope to see your trucks in their driveways! All the best!"